Boston — Attorney General Maura Healey today led a coalition of 17 state attorneys general in filing an amicus brief supporting litigation to halt the Trump Administration’s Temporary Protected Status (TPS) terminations for foreign nationals from El Salvador, Haiti and Honduras. In the case Centro Presente v. Trump, the plaintiffs, which include membership organizations Centro Presente and Haitian-Americans United Inc. and a group of 14 individuals, have called for judicial review of the Department of Homeland Security’s (DHS) termination of TPS. The plaintiffs argue that judicial review would serve as an important check on executive action they allege is unconstitutional and unlawful, and would prevent harm to hundreds of thousands of TPS holders who reside in the United States, their families, and their communities. Today’s amicus brief, filed in U.S. District Court for the District of Massachusetts, supports the plaintiffs’ call and asks the court to deny the defendants’ motion to dismiss. According to the brief, the Department of Homeland Security’s termination of TPS would strip community members of legal authorization to work in the United States and could result in their deportation to countries that are unsafe and unprepared to receive them. Tearing apart thousands of families that live in “mixed-status households” where one or both parents hold TPS while some or all of the children are U.S. citizens. Threatening state economies and workforces, costing a projected $160 billion in GDP, $6.9 billion in Social Security and Medicare contributions, and nearly $1 billion in employers’ turnover costs. Disrupting care for vulnerable populations, such as children, seniors, and those with disabilities, who are dependent on child care facilities, nursing homes, home healthcare companies, and hospitals staffed largely by TPS holders. Endangering public health; TPS holders who lose their authorization to work will lose their access to health care, thereby putting them at greater risk for disease and illness and increasing healthcare costs incurred by states. Threatening public safety; TPS holders and their families will be less likely to report crimes. Today’s brief argues the plaintiffs’ claims are subject to judicial review because TPS holders who believe their constitutional rights have been violated – along with institutions that can bring such claims – have a right to bring those claims before a court for review. The brief also argues that judicial review is appropriate because plaintiffs’ claims allege DHS’s practices and policies are unlawful, and because DHS’s termination of TPS will inflict serious harm on the public at large. When conditions in a foreign country temporarily prevent the country’s nationals from returning safely, DHS may designate TPS for nationals from that country who are present in the United States. Once designated, nationals may apply to live and work legally in the United States. After a period of 6-18 months, DHS must decide whether to extend the status. If TPS status is extended, TPS holders must reapply for the status and must meet strict recertification criteria, including that they remain law-abiding members of the community. Yesterday, AG Healey joined a coalition of 11 attorneys general in announcing that they are filing a lawsuit against DHS, the Department of Justice, and relevant Trump Administration officials over their illegal policy of forcibly separating children from their families at the southern border. The lawsuit will ask the court to order the federal government to immediately end the policy and to reunite the thousands of families it has torn apart. The attorneys general will claim that the policy violates due process, equal protection, and federal law. The lawsuit will further contend that the Trump Administration’s executive order, filed June 20, does not actually end the family separation policy, as the defendants have no immediate plan to reunite the families that have been separated or to keep families together going forward. AG Healey led today’s brief with attorneys general from California and the District of Columbia, and was joined by attorneys general from Connecticut, Delaware, Iowa, Maine, Maryland, Minnesota, New Jersey, New Mexico, New York, Oregon, Rhode Island, Vermont, Virginia, and Washington. 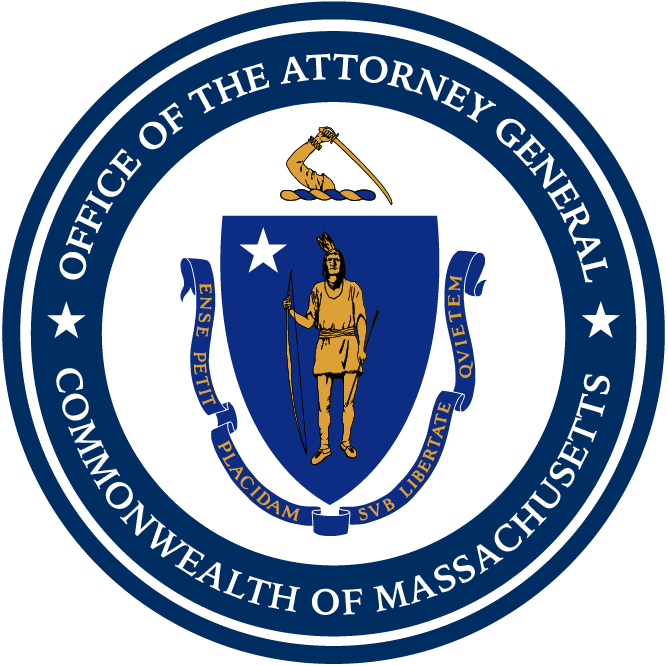 This matter was handled by Abigail Taylor, Director of the AG’s Child and Youth Protection Division, and Assistant Attorney General Andrew Haile, with assistance from paralegal Sneha Pandya, both of AG Healey’s Consumer Protection Division.